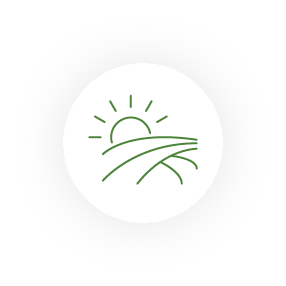 The Natura 2000 network is the centerpiece of the European Union for the protection of the natural environment and the preservation of biodiversity. It is a network of protected areas – the largest in the world – which provides protection to the most endangered species and habitats in Europe. 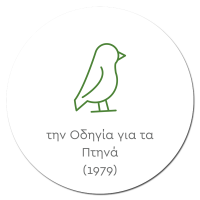 The network was established under the Birds Directive of 1979 and the Habitats Directive of 1992. The Habitats Directive (92/43/EEC) ensures the conservation of a wide range of rare, threatened or endemic animal and plant species. Some 230 rare and characteristic habitat types are also targeted for conservation in their own right. To that purpose, the Directive requires Member States to designate Sites of Community Importance (SCIs) and Special Areas of Conservations (SACs). The Birds Directive (2009/147/EC) was adopted with the aim of protecting, conserving and regulating the status of all bird species occurring in the wild state in the EU (ca 500 species), as well as the sites that are important to them. To this day, some 5,300 Special Protection Areas (SPAs) have been designated across the EU. The areas protected under these two Directives form the Natura 2000 network. Its aim is to safeguard all of Europe’s major habitat types and endangered species and to enable them to recover and flourish over the long-term. Member states must regulate all activities that could seriously disturb the species or damage the habitats for which the site is designated and take positive measures, if necessary, to maintain and restore these habitats and species to improve conservation. 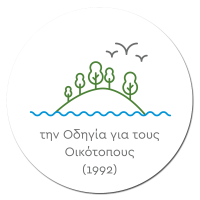 Greece currently has 446 sites listed under the Natura 2000 network, representing 28% of the country’s terrestrial and 20% of its marine territory. However, Natura 2000 is not just a network of protected nature reserves. It recognises that humans and nature work best in partnership. Its aim is not to exclude economic activities but ensure they are compatible with safeguarding valuable species and habitats. The advantage of this approach is that, by encouraging sustainable forestry, fishing, agriculture and tourism, the network ensures a long-term future for the people who live in these areas and rely on these activities.